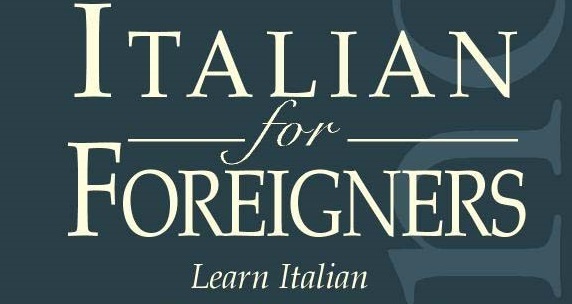 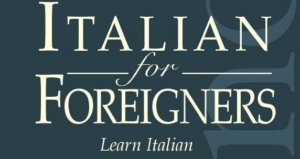 Come study Italian with us! 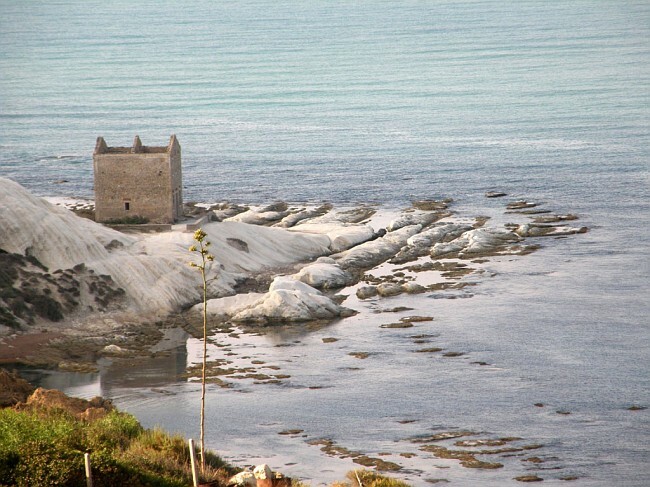 its millenary history, old traditions, beautiful art, and sea! 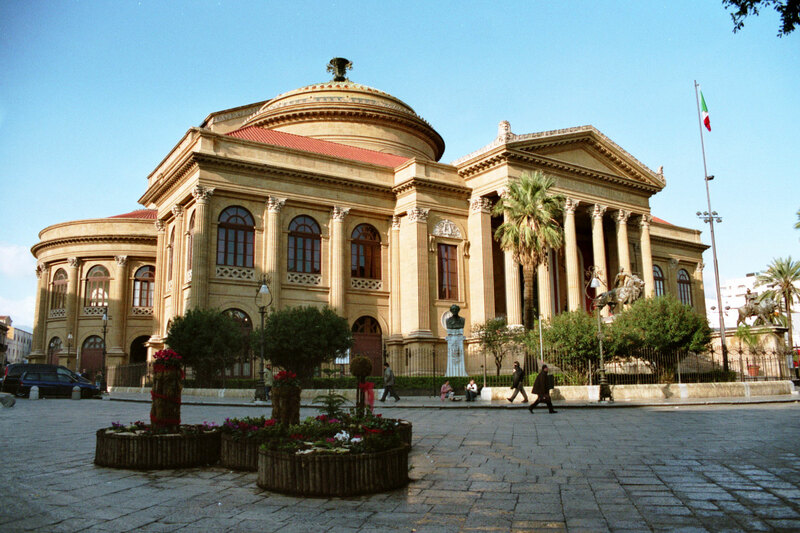 Our schools are located in different cities in Sicily. 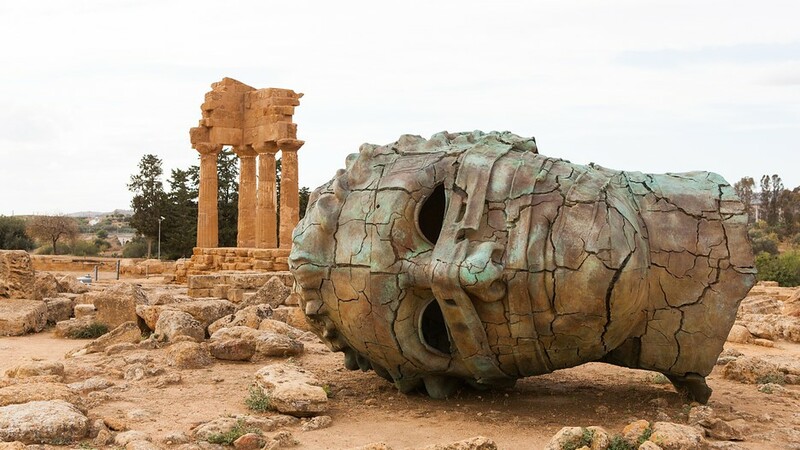 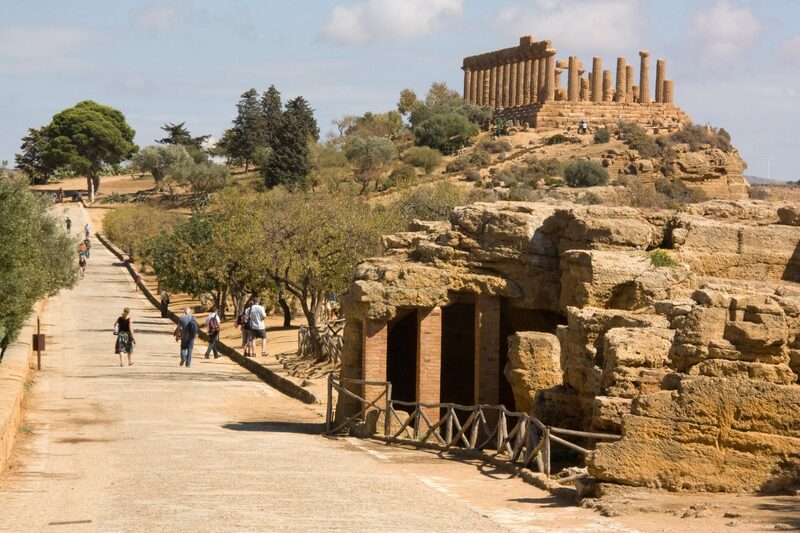 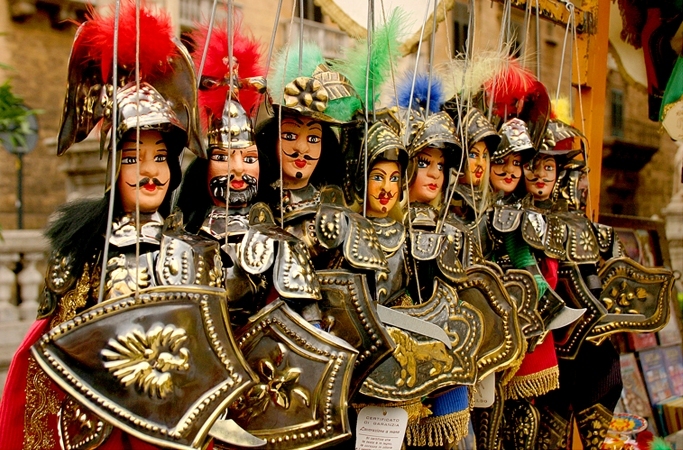 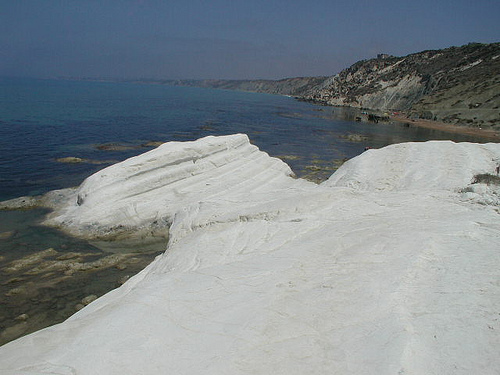 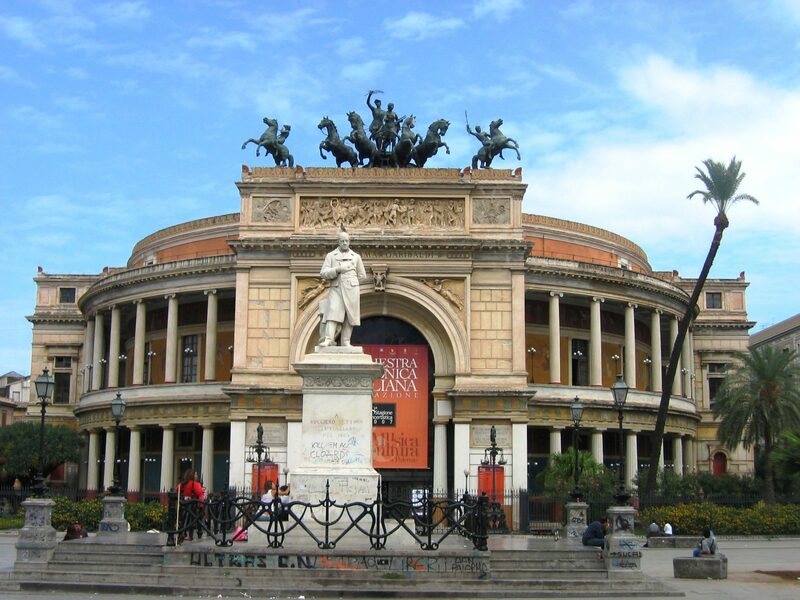 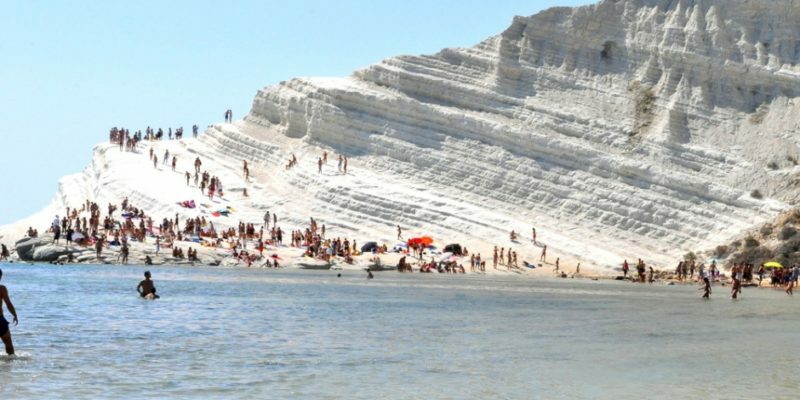 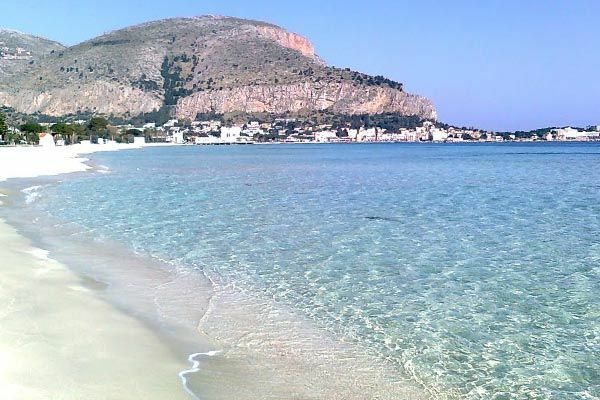 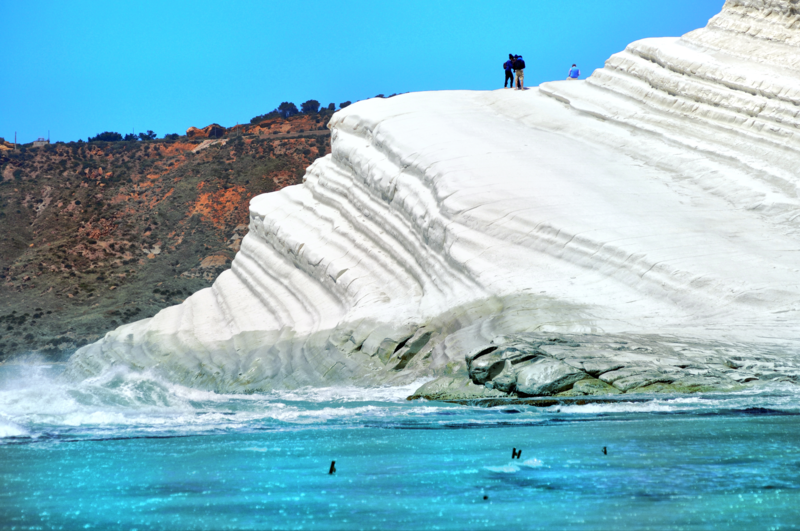 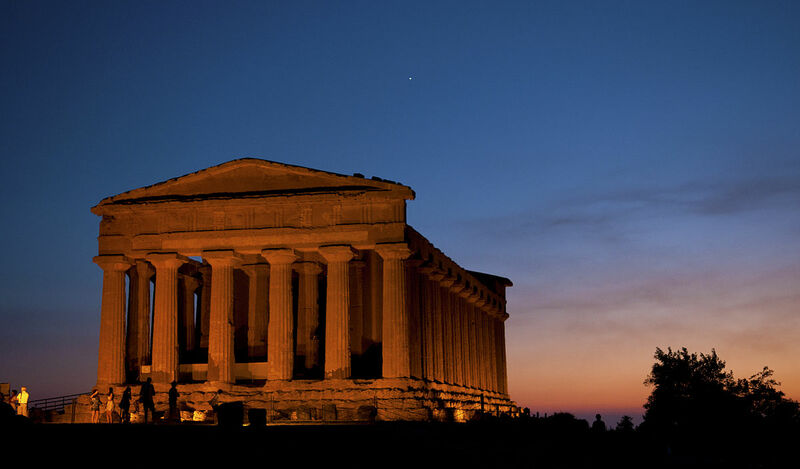 It is possible to take a dual course in Palermo and Agrigento, and in this way, enjoy both cities’ culture, brilliant blue sea, attractions and UNESCO World Heritage Sites. 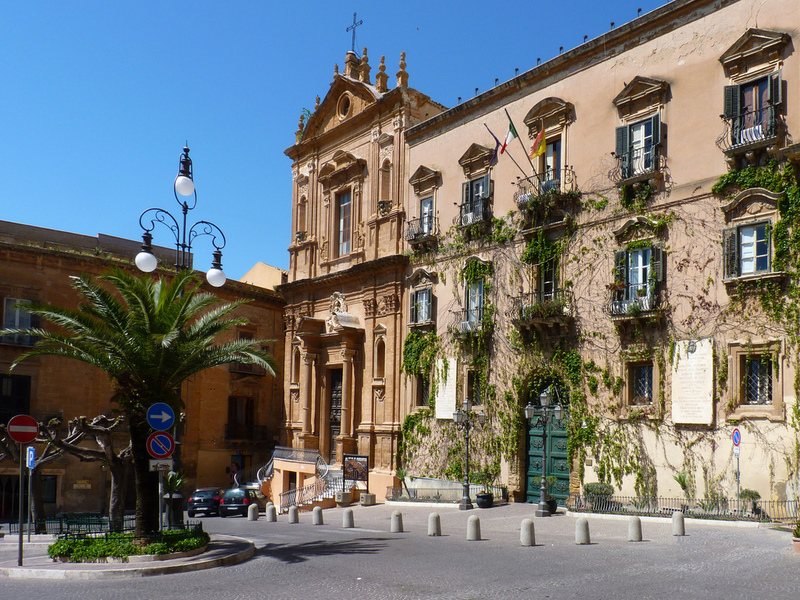 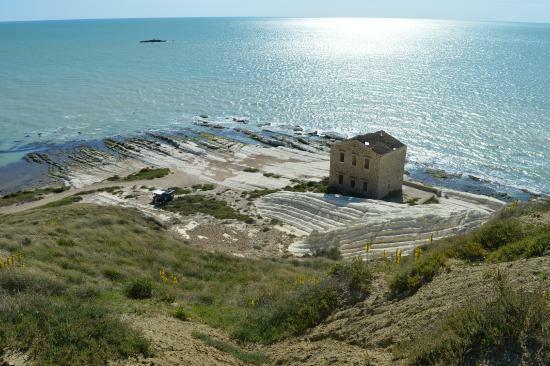 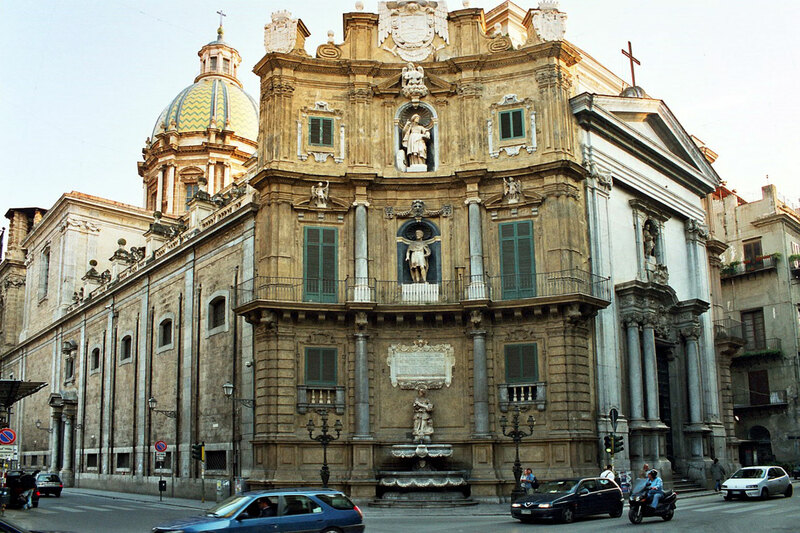 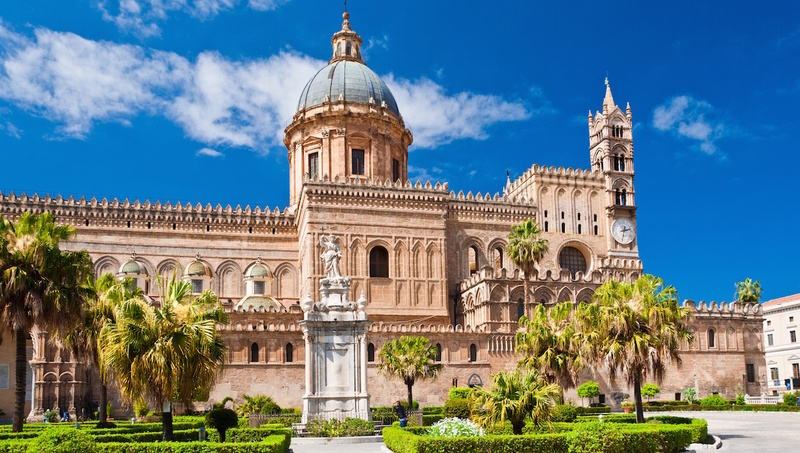 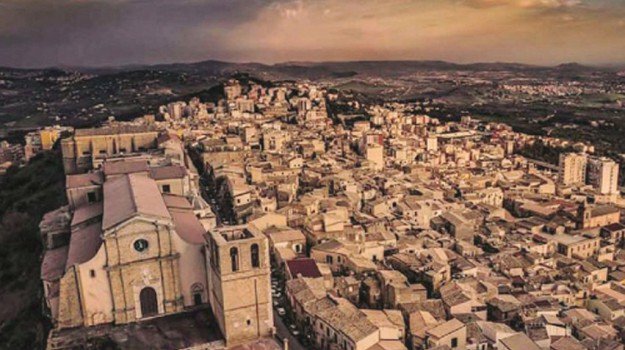 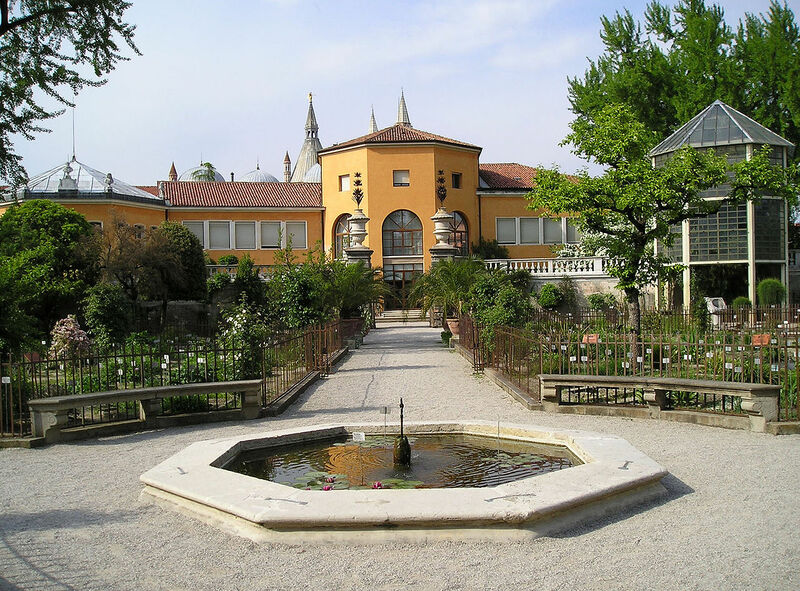 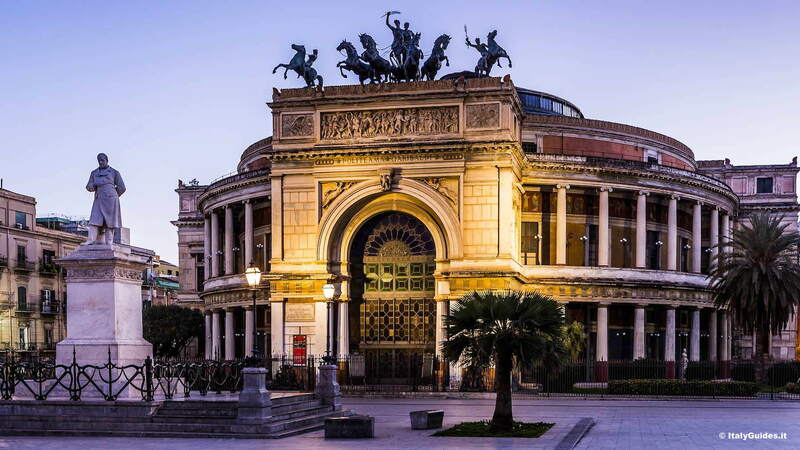 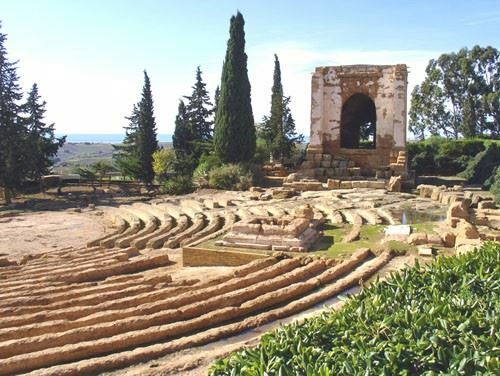 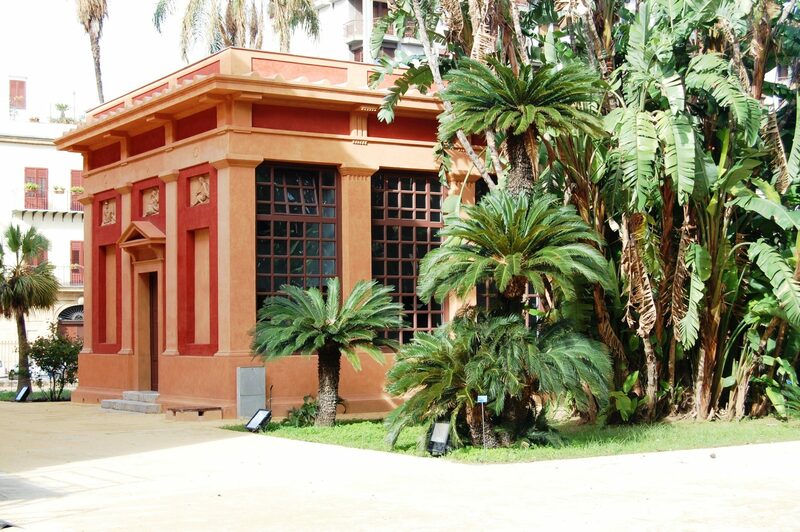 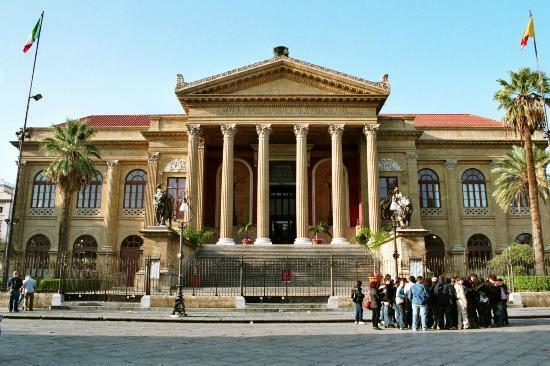 the school is only a short drive away from the city centre; the impressive Valley of Temples; the Kolymbetra Garden; San Leone beaches; and the birthplace of Luigi Pirandello, the great Sicilian writer and dramatist who won the Nobel Prize for Literature in 1934. 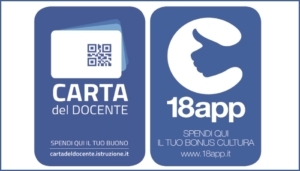 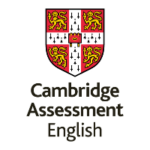 WE WILL BE PLEASED TO GIVE YOU MORE DETAILS ABOUT OUR SCHOOL!